Avantist embrace juxtaposing images and Adrián Terrazas-Gonzáles’ (of The Mars Volta) saxophone in their “Red Bible” video. It’s difficult to write a song that has a strong message, has a fun energy, and is impressive on a technical level. 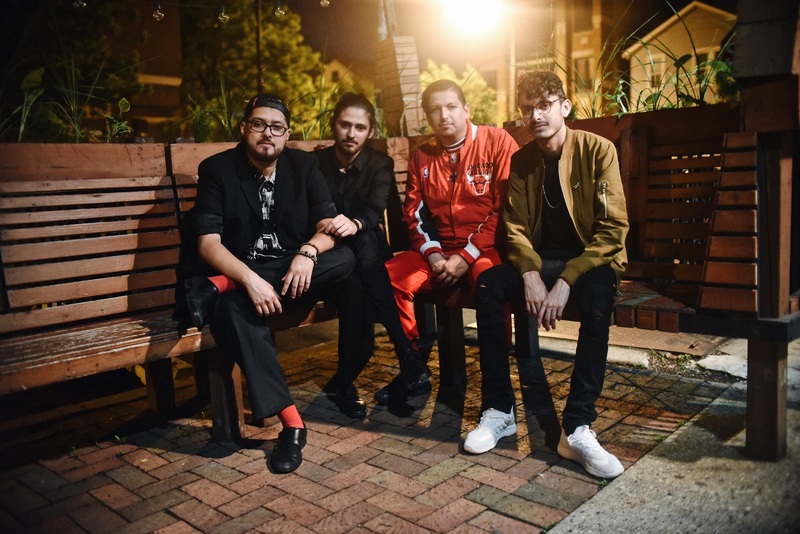 Chicago post-rock newcomers Avantist do this with their new single “Red Bible,” which features Adrián Terrazas-Gonzáles of The Mars Volta. In the video for the song, Avantist juxtapose bright neon colors with horror movie effects, which suits the conflicting natures of the song that can be both energetic and fun yet also entropic and unsettling. Like the rest of the band’s self-titled debut (out this Friday), “Red Bible” demands your full attention. We’re excited to be premiering the video here today. As the name of the group implies, Avantist are avant-garde in nature, but they give a clear message that so many Christians just use their beliefs as a way to spew hateful politics into the world with few repercussions. Perhaps the most attention-grabbing aspect of the song is the instrumental. The tapping, math rock riffs are technical, but not obnoxiously so. The song has a bounce and makes it something that you want to dance to. Terrazas-Gonzáles’ saxophone parts are what really give the track it’s flavor though. Before the instrumental break in the bridge, the song tightens up and becomes more discordant than the rest of the song, and this is best emphasized by Terrazas-Gonzáles’ playing. He also gets that moment of emphasis in the instrumental bridge, a moment of calm in a reckless, energetic song. 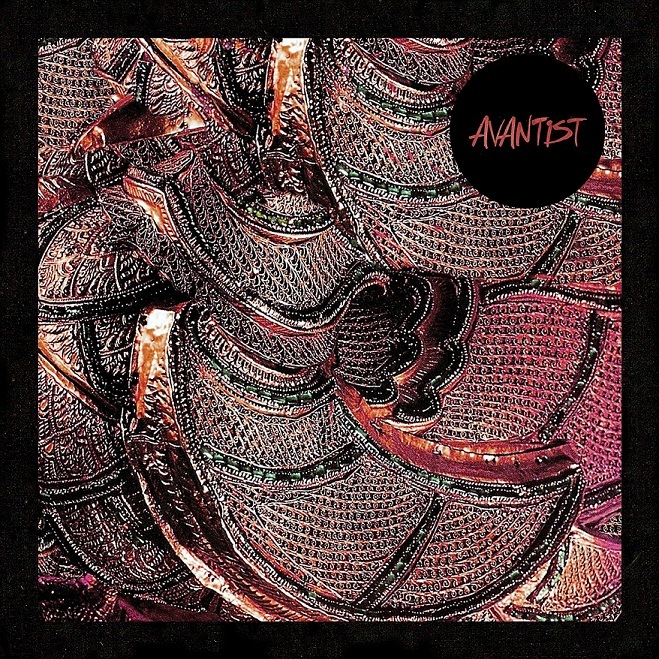 Avantist’s debut is filled with attention-grabbing art-rock, and “Red Bible” is a perfect introduction to it all. It’s so unique and attention grabbing, both in song and visual, but it also has all the fun of a pop song. On top of all that, Avantist get a point across in a bombastic way that’s simultaneously intense and enjoyable. Stream “Red Bible” exclusively on Atwood Magazine, and stay tuned for the band’s debut Avantist, out 4/13/2018 via No Trend Records!